Can Jesus Make a Profit? It may be harder to make that particular historic person case, but should that be the only method? Further, LGBTQ people are harder to identify in history. Homosexual identity–and comfortability with expressing that identity–is a recent development. Even evangelical colleges founded in the 70s would not have had self-identified LGBTQ founders. But they might have had a lot of “committed bachelors” as their founders! That may be the method to go with—how many of your founders never married and probably never married because they were LGBTQ? 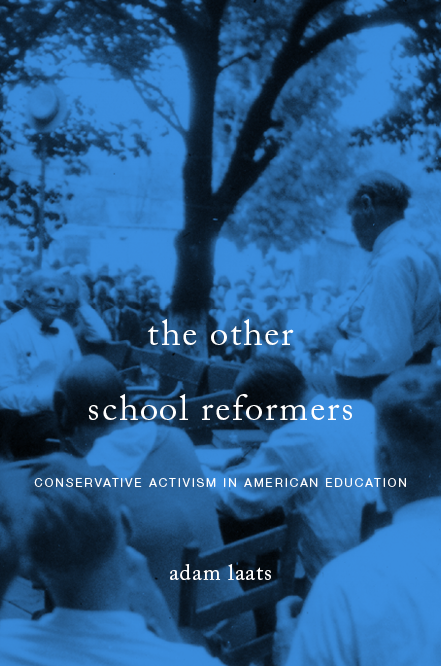 Hard to prove, but even the suggestion that these the lives of our founders were unfulfilled for possible queer reasons might be enough to help others understand the identity and life-experience amputations they force on LGBTQ students on evangelical campuses.